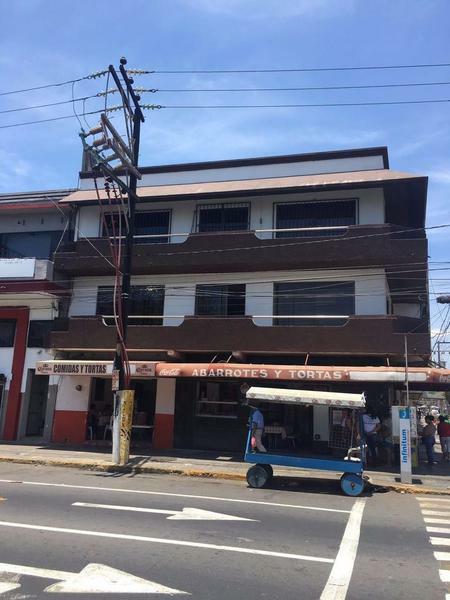 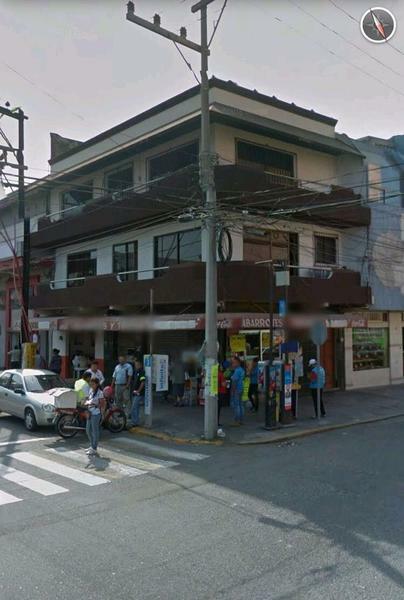 PONEMOS A SU DISPOSICIÓN ESTE EDIFICIO COMERCIAL (CLAVE LR-1722), UBICADO EN LA ESQUINA DE LA AV. 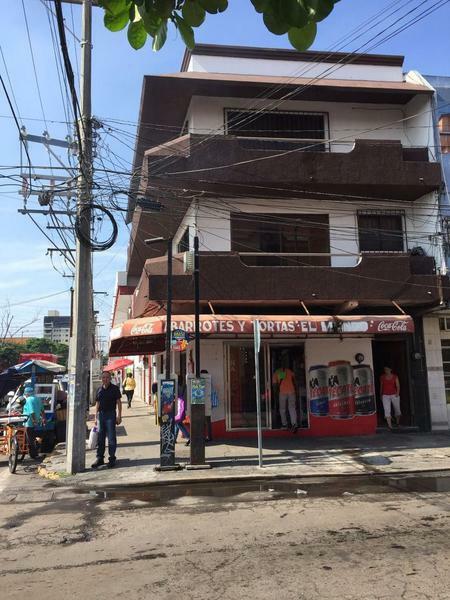 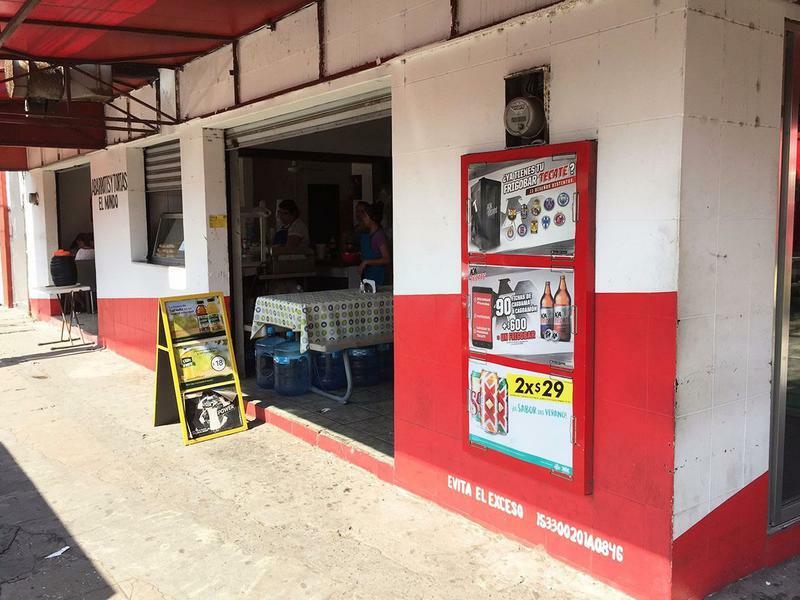 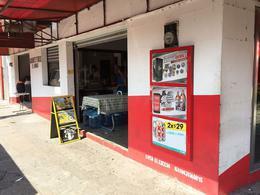 20 DE NOVIEMBRE Y CALLE PASO Y TRONCOSO, DEL CENRO DE VERACRUZ. 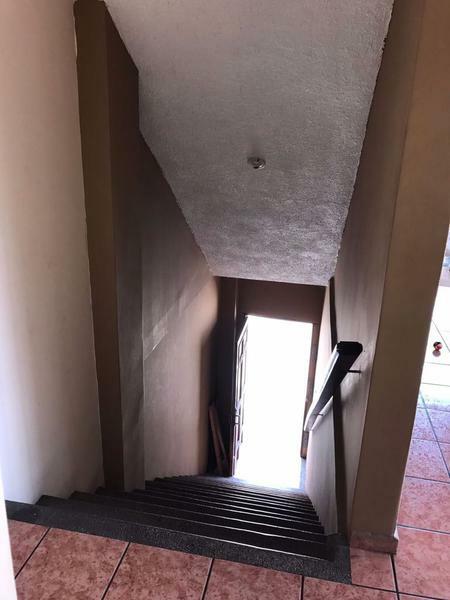 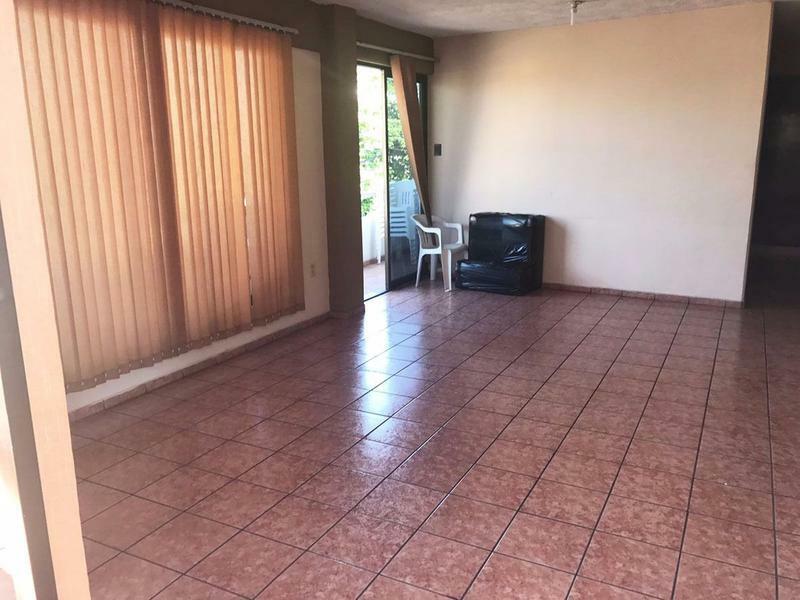 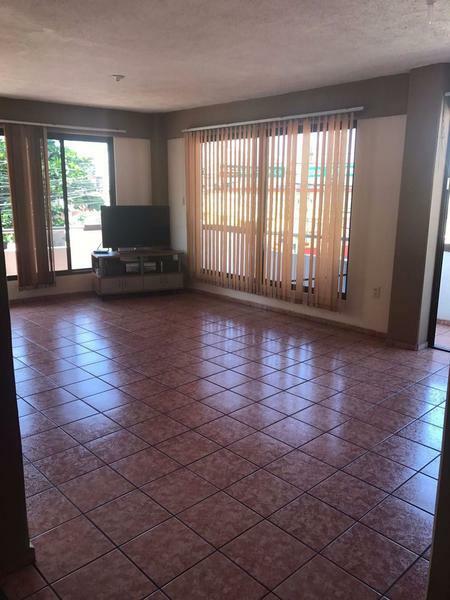 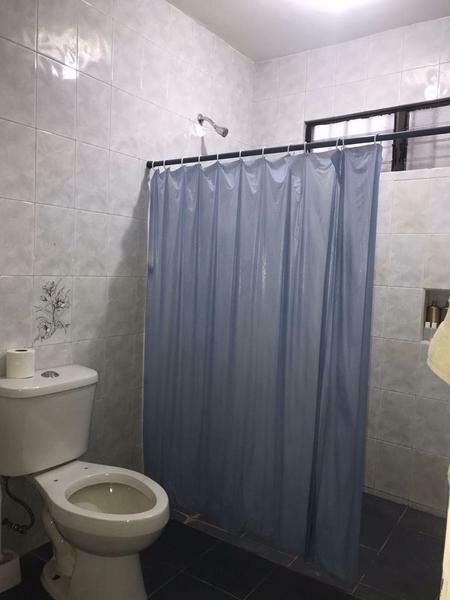 CONSTA DE 3 NIVELES CADA UNO DE 80 M2 Y CON 1 BAÑO EN CADA PLANTA. 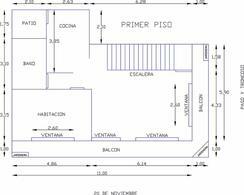 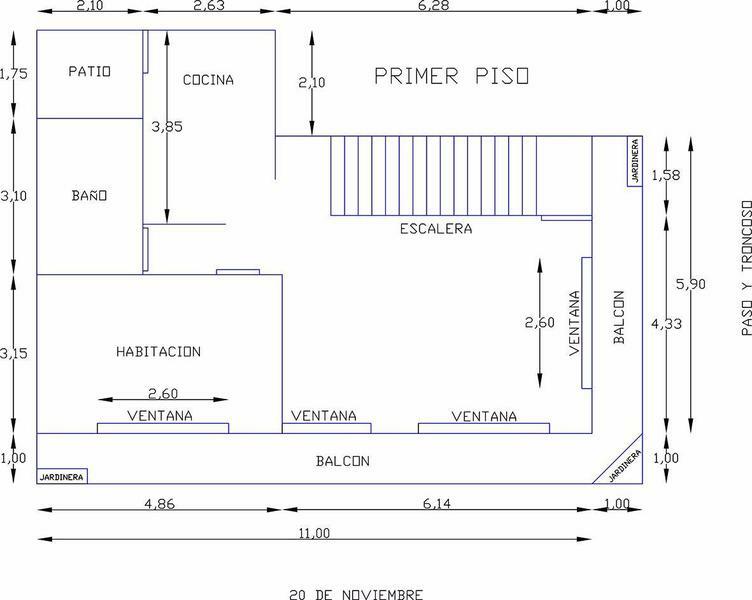 SI USTED ESTÁ INTERESADO EN RENTAR EL EDIFICIO COMPLETO (PLANTA BAJA Y 2 PISOS MÁS), LA RENTA ES DE $40,000 MÁS IVA Y LA SUPERFICIE TOTAL ES DE 240 METROS CUADRADOS. 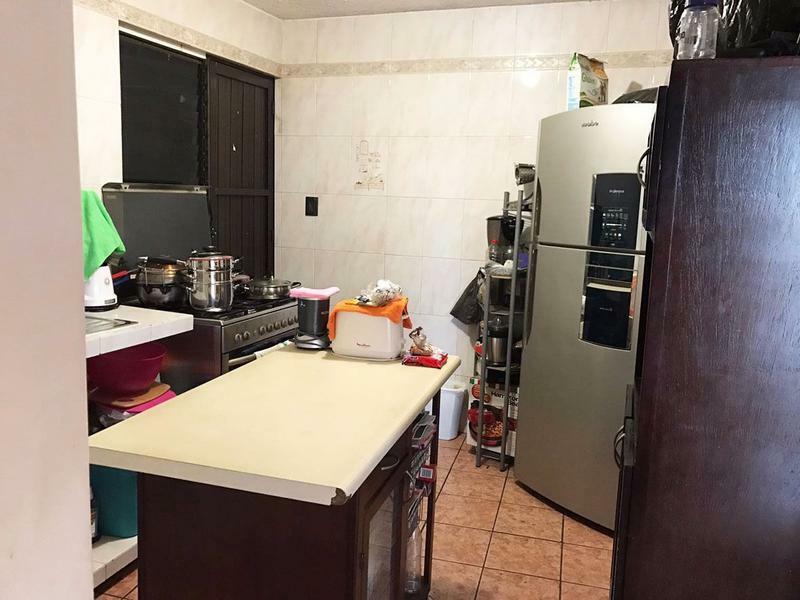 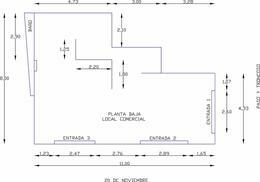 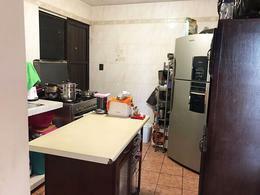 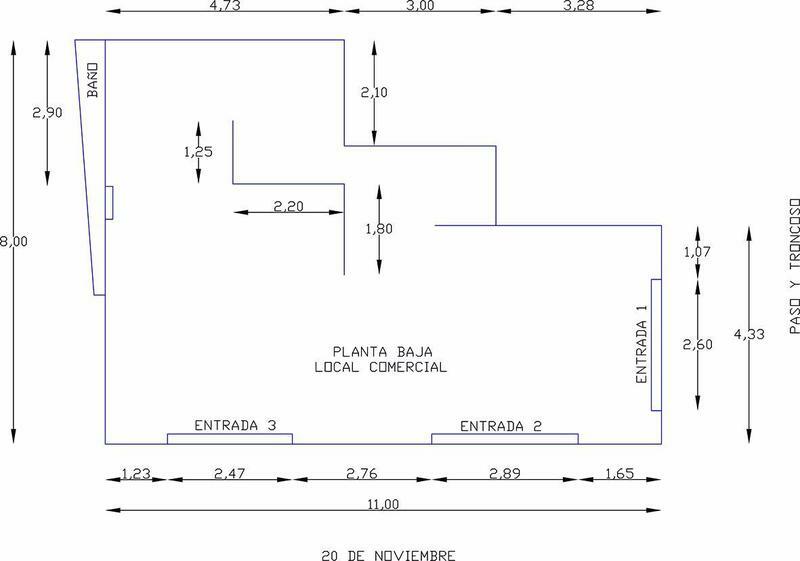 LA PLANTA BAJA ES MUY COMERCIAL Y TIENE UNA SUPERFICIE DE 80 M2, CON UNA RENTA DE $30,000. 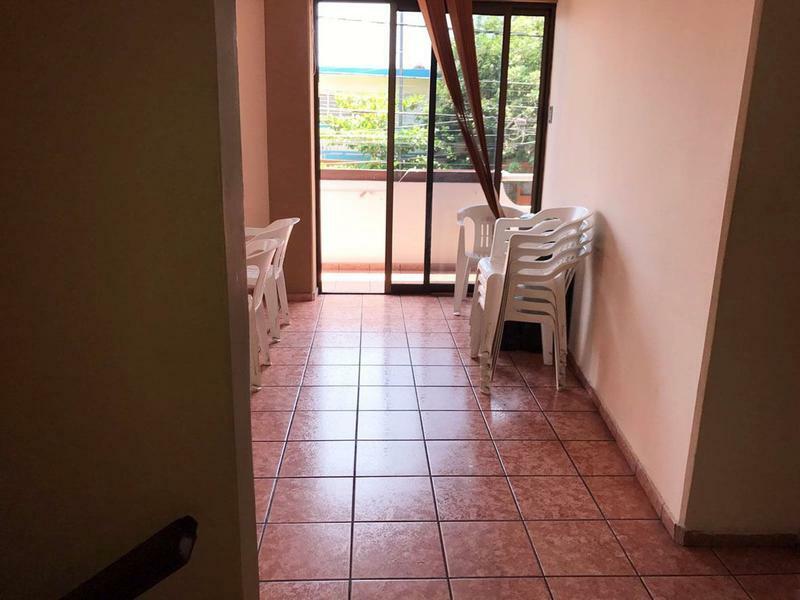 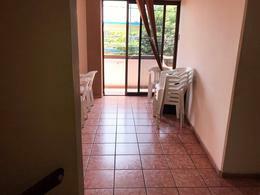 LOS PISOS 1 Y 2, TAMBIÉN TIENEN 80 M2 CADA UNO Y LA RENTA ES DE $12,000 POR PISO.